Delivering insights and innovative solutions, Tantus partners with government leaders to improve the lives of the citizens they serve. 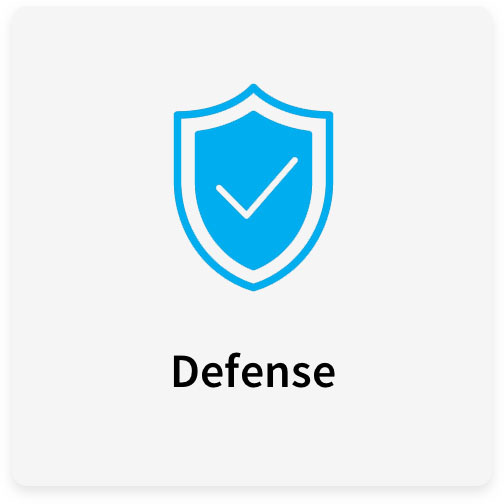 Under this contract, Tantus provides all components of an integrated IT solution, including new technologies, aligned with Federal Enterprise Architecture (FEA) and Department of Defense Enterprise Architecture (DODEA). Tantus provides IT service and IT services-based solutions to the Federal Government. Tantus qualifies for both Constellations I and II thanks to our competitive pricing, technical proficiency, and industry credentials such as CMMI Maturity Level 3 and ISO 9001:2015. Tantus provides IT products, services, and solutions through IT Schedule 70. This schedule allows for choice flexibility, ease of use, and grants agencies direct access to commercial experts who can thoroughly address the needs of the government IT community. Under this contract, Tantus provides cutting edge solutions and technology support services across 9 Task Areas. In addition to being easy to use, CIO-SP3 SB features a low fee, assisted acquisition, and 137 labor categories. 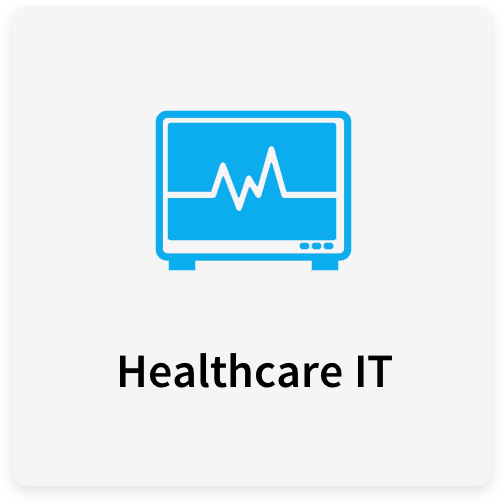 As a leader in Health IT solutions, Tantus delivers strategic, technical, and program management guidance and support services, to facilitate the modernization of CMS business processes and supporting systems. SPARC is a cost-effective, innovative solution for procuring IT support services. 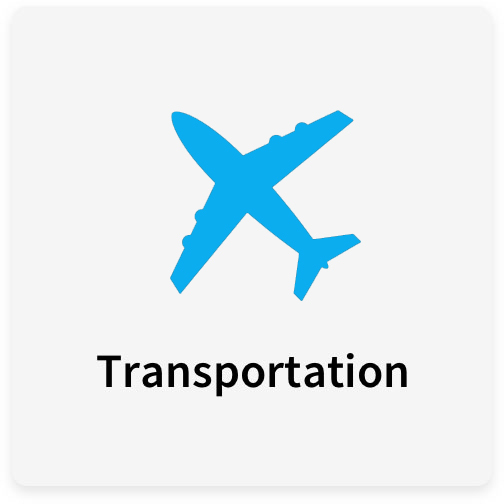 Tantus has provided IT solutions to the FAA since 2002. 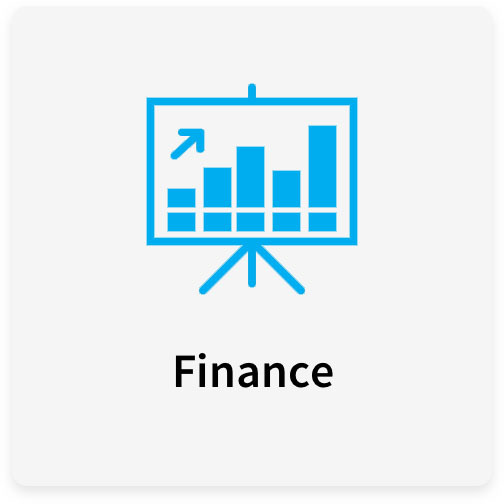 Through eFAST, we deliver a wide range of services such as Business Administration & Management, Computer/Information Systems Development, Computer Systems Support, and Documentation & Training.